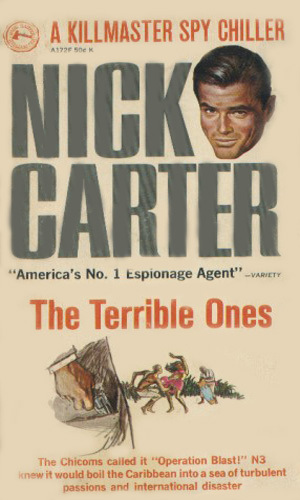 Who are the Terrible Ones? Are they remnants of Trujillo’s soldiers, Chinese infiltrators, or Fidelistas? And why are they after the millions in treasure Trujillo hid?